1983 Alfasud Sprint Grand Prix, because even 80s Alfas need love. 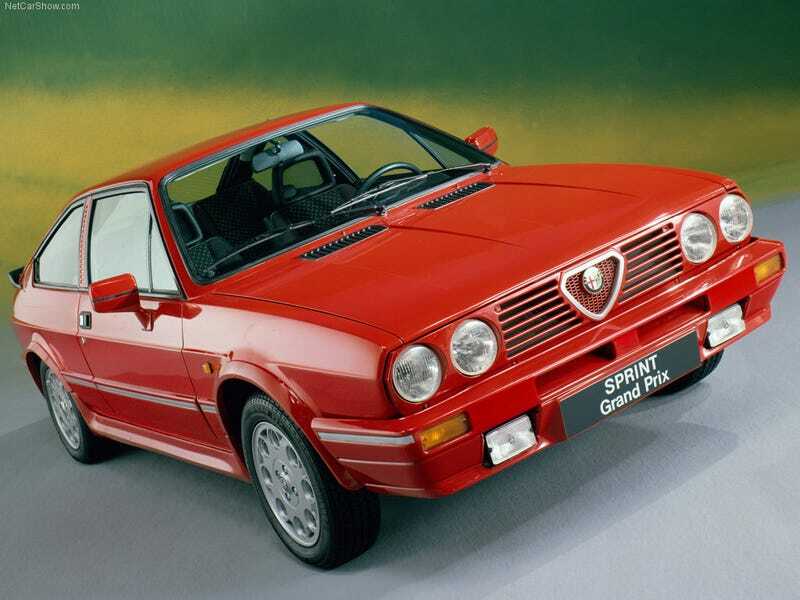 Tonight I realized that I’ve gone down the Alfa Romeo rabbit hole. I need one in my life immediately.